Lewis Anderson has signed with Hong Kong Scottish ahead of the 2018/19 season and will depart Millbrae. The Ayrshire boy who honed his craft at Marr RFC earned his 50th appearance in the pink and black in the BT Premiership Final against Melrose in May. 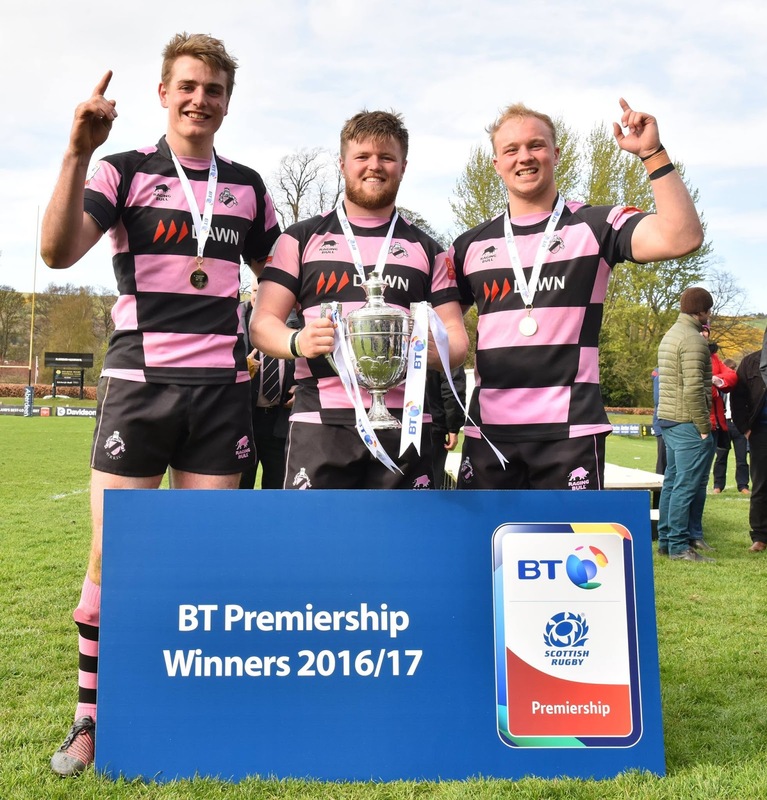 Lewis was also an integral cog in the 2016/17 BT Premiership winning side. All at Ayr RFC wish him the best of luck in Hong Kong.